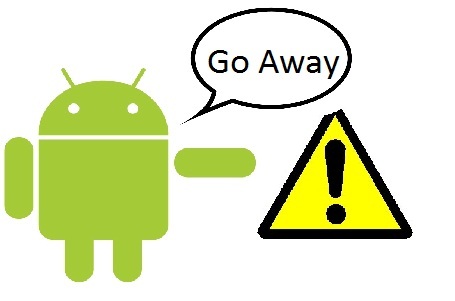 Despite the limitations that accompany the Android devices that run the stock OS, the open-source design of the Android platform allows you to root your device and explore the wonders of fantastic root-only apps and intuitive custom ROMs which can transform your conventional smartphone into a turbo-powered smartphone. However, the price of earning the privilege of superuser access also brings the risk of voiding the manufacturer warranty of your Android device or worse, causing your device to malfunction. Perhaps it is Google’s way of secretly emphasizing the Spiderman quote, “With great power comes great responsibility”. But in this case, you may find yourself enduring the troublesome responsibility of handling your device’s expensive repair costs due to the lack of warranty cover. If you are a Samsung smartphone owner, one of the things you may not be privy to is the fact that your phone comes with a built-in flash counter. This means that it automatically registers the number of times your smartphone has been flashed with custom ROMs over the stock firmware. It is a smart design input for the manufacturer to ensure the warranty period of your Android device does not get violated and to prevent you from tampering with the stock firmware. However, the Android hacker and developer community believes in staying ahead of the manufacturers and is always up for a challenge; hence, they came up with the ingenious TriangleAway app to provide an optimum solution for this warranty-related problem. Using this app, you can now easily reset the in-built flash counter and remove any trace of your device being previously flashed with custom firmware. 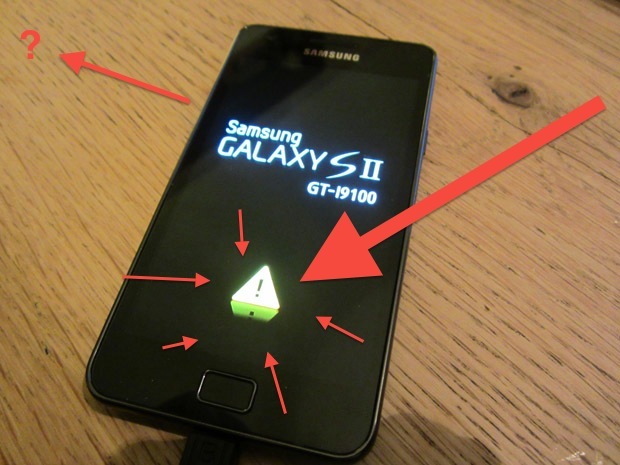 Previously, whenever a user would start his/her rooted Samsung smartphone, they will be shown a triangular warning icon in case the device has been flashed with custom firmware. Once this yellow triangular warning icon has appeared on the boot screen, the manufacturer warranty is automatically voided. Therefore, the manufacturer is not liable for covering the repair costs for your Android device anymore. 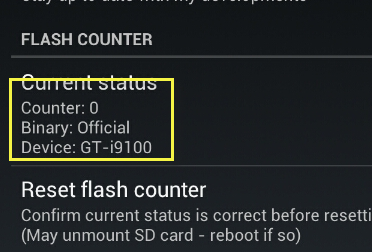 Even flashing the stock ROM again on your Android device cannot reset the flash counter or remove the warning icon. This is where TriangleAway shines through by allowing you to reset your flash counter and reclaim your device warranty in case of any malfunctions that occur within the warranty period. To get started, all you need to do is download and install the TriangleAway app from Google Play Store for $2.49. A price that is a brilliant bargain in comparison to the dollars you will have to shell out to fix your warranty-less Android device. You can also use it along with another nifty Android app named Odin that allows you to re-flash your device with a stock ROM and restore all original settings and features on your device. This helps in clearing any kind of suspicion related to the modding of your device so that you can get your warranty service sorted in a completely hassle-free fashion. It is important to note that this is a root-exclusive app that works only on rooted Android devices on a few particular device models, especially Samsung smartphones and tablets. Maintaining a complete backup of your data and settings. Enabling the “USB Debugging” option under the Applications tab of your device settings. In case your smartphone or tablet is running the 2.3 Gingerbread OS or any other earlier OS, it is recommended that you use the USB Jig for safeguarding your device against any malfunction while running the TriangleAway app. This brilliant and highly underrated app is a tremendously handy tool to have in your arsenal of Android apps that will bail you out whenever you need to fix a malfunction on your device under the warranty period without compromising on the benefits that super-user access brings to your rooted Android device.